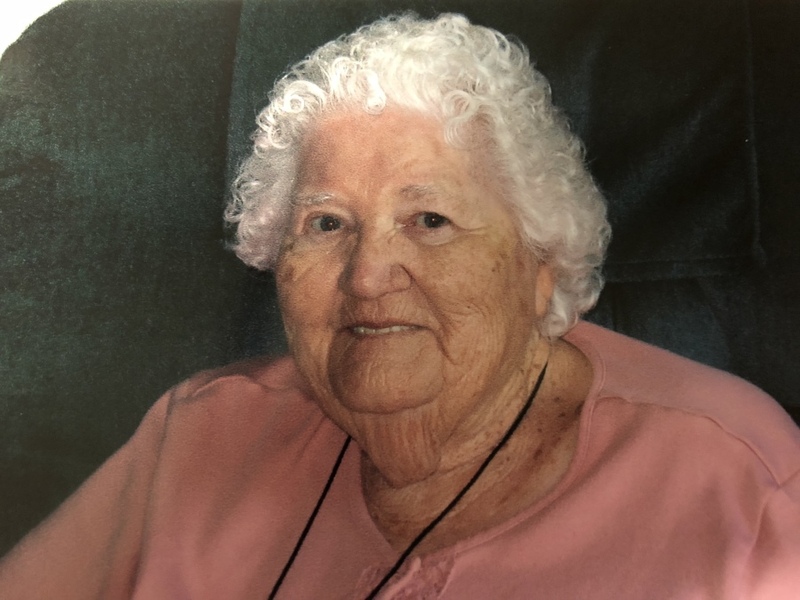 Mary Glenn Smith of Battle Creek, Tennessee was called home to be with the Lord on Friday, November 23, 2018. Mary Glenn had been a resident of Cumberland Health & Rehab in Bridgeport, AL for the past five years. She was a beloved housewife all of her life to her family and her loving of quilting was her greatest creations. Mary Glenn was a devoted member of the Church of Christ faith her entire life. Mary Glenn was preceded in death by her parents; Albert and Louise Phillips; beloved husband, Thomas Irish Smith and son, Thomas Glenn Smith. The loved ones left to cherish her memories are her sons; Wayne Smith and Phillip (Debbie) Smith; and daughter, Wanda Ables; several grandchildren, great-grandchildren, great-great grandchildren along with special friends and caregivers of Cumberland Health & Rehab. Mary Glenn’s family will be receiving family and friends on Sunday, November 25th from 11:00 am to 8:00 pm CDT at Tate Funeral Home in Jasper, TN. Interment will follow in Gilliam Cemetery in Battlecreek, TN. The family wishes a very special “thank you” to all the staff members at Cumberland Health & Rehab and Comfort Care Hospice for the care given to Mary Glenn during her stay. Each one will not be forgotten for their sincere love and dedication during her five year stay. God be with each of you. 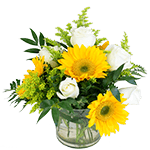 Arrangements by Tate Funeral Home, LLC, 950 Mel Dixon Lane, Jasper, TN.